Building Description: The apartment is a multistoried building with fourteen towers, eight hundred nine residential apartments spanning in a floor area of 827,750 square feet.With these apartments we have come up with a variety of options for guests and dweller which includes getting the apartment in lease from three months to two years as per their needs and desires. This includes almost four hundred twenty seven such apartments spanning in an area of 467,900 square feet. The apartment also provides seven hundred and seventy nine car parking area in which two are merged to form two larger units. Location: When it comes to modern living this is the best possible apartment. Since the apartment is placed in the natural vicinity of Choi Sai garden it provides the most desired soothing environment to dwellers and residents. 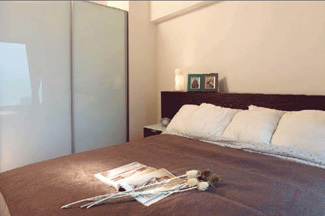 The apartment can provide you an atmosphere of tranquility and peace. 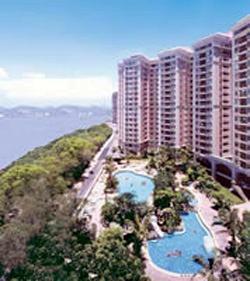 The place is placed in such a way that it provides the most convenient and quick link to Hongkong. Many of the units of the apartments are to be leased soon. The sizes of the apartment vary from seven hundred two square feet to three thousand eight hundred and thirty nine square feet. The place is well equipped with frequent shuttle of buses that can provide the easy accessibility to shopping facilities and ease your commuting problems. If you`re looking to live in Hong Kong for an extended period of time, we suggest you to stay at Pacific Palisades for a comfortable stay. Move and Stay allows you to book easily a Hong Kong apartment, whether you`re looking for a serviced apartment, an aparthotel, or a residential apartment for rent. Many of our Hong Kong serviced apartments come with full accommodations, including a full kitchen and a lounge. In order to provide the most convenient service, Move and Stay helps you find north point, hong kong apartments for rent with our easy-to-use apartment locator. 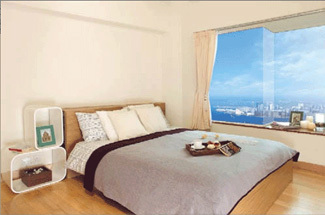 Simply fill in the required information and search for your north point, hong kong apartment.